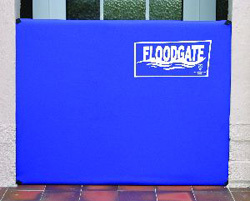 Floodgate : A PAS 1188-4 product, consisting of an expanding metal frame with and industrial rubber jacket. requires no permanent fitting. 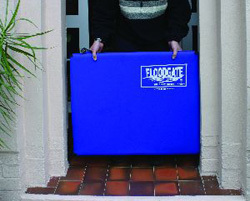 Available in various sizes, the floodgate door barrier fits most doors and can expand in modular form. Supplied with adjustable spanner and sealant. Our aluminium Hinged gates are 70% lighter than equivalent steel gates, they do not require recessed ground channels, raised ground beams or ramps. 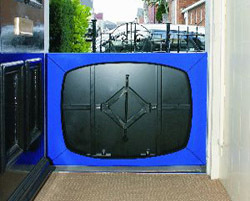 They are ideal for vehicle entrances or wheelchair access. 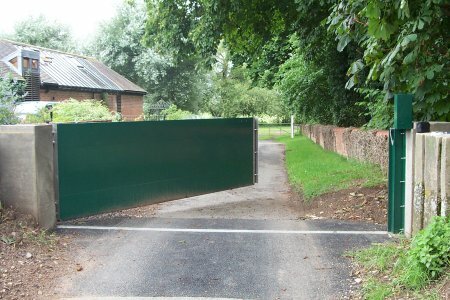 The widest gates can be operated by one person using the smooth point and locking system. For locations where a stepped entrance is acceptable, we also offer the same high standard aluminium gates with precision non-lifting swing hinges. 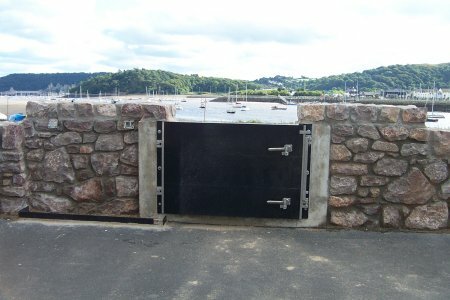 Our Swing Hinged gates are designed to provide flood protection or chemical containment. They are ideal for openings where there is a step or ramp. These aluminium gates are light and designed for extreme weather durability. 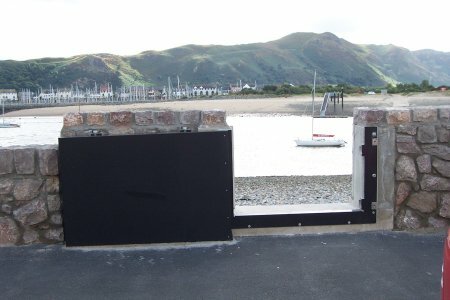 The precision engineered hinges aloow the gates to open a full 180 degrees and can be modified to extend to 270 degrees.